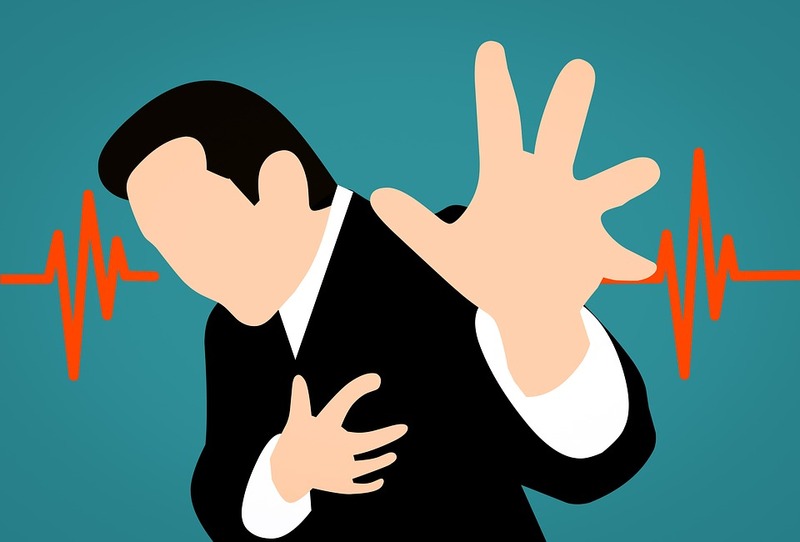 Both heart attack and heart failure are one of the major health-related problems and are life threatening too. But often people take the two as one by not being able to differentiate between heart attack and heart failure. To understand each of these heart problems individually, one should be aware of the differences between them….